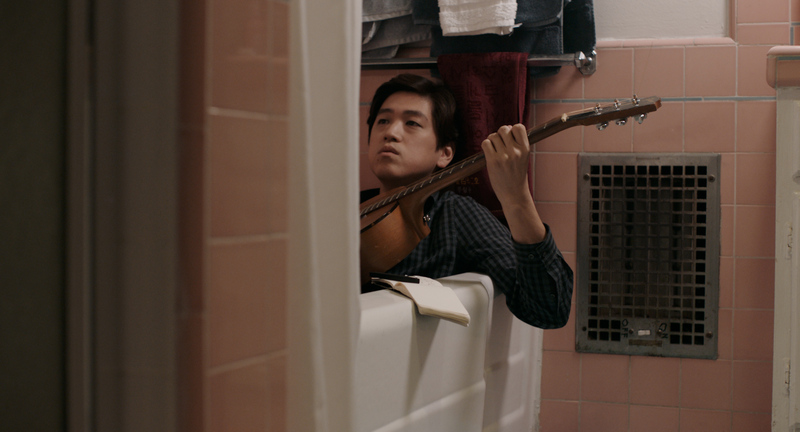 Stuck between playing guitar in his bathtub while his mom pees next to him and getting heckled at open mics in New York, Bobby Choy’s dream of being a musician seems depressingly impossible. Until one day, his friend offers him a job as a roadie on his band’s world tour, and Bobby can’t resist the chance to visit Korea, the country his parents came from. Realizing that all he has to lose is his telemarketing job and spurred by a desire to find a place where he might belong, Bobby takes the leap. 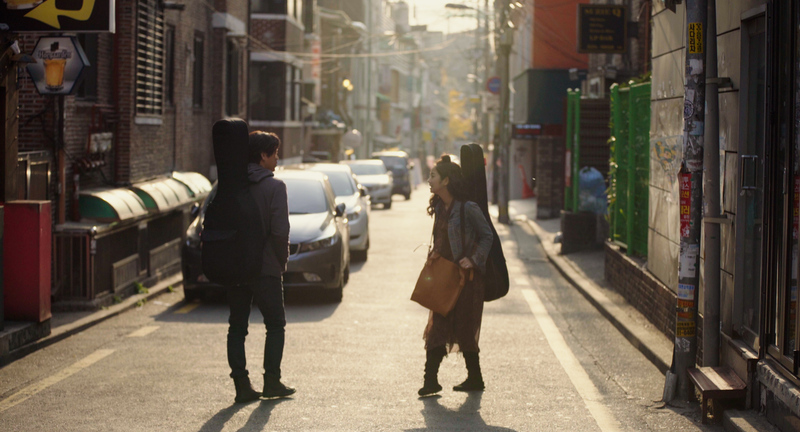 In Seoul, a photo of his deceased father leads him to the artsy Hongdae district where he meets a beautiful busker named Ina. 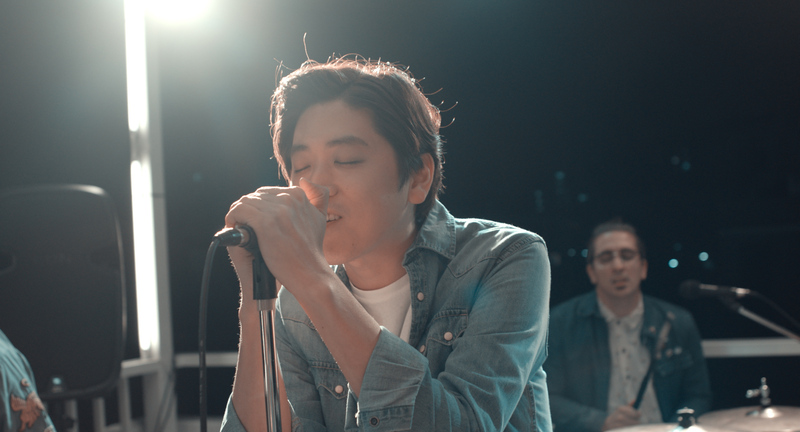 Ina’s voice and songwriting have a tenderness that match Bobby’s and together, they strike up a musical friendship. As Bobby extends his stay in Seoul, a dilemma forces them to face the fact that they might not be as harmonious as they thought. 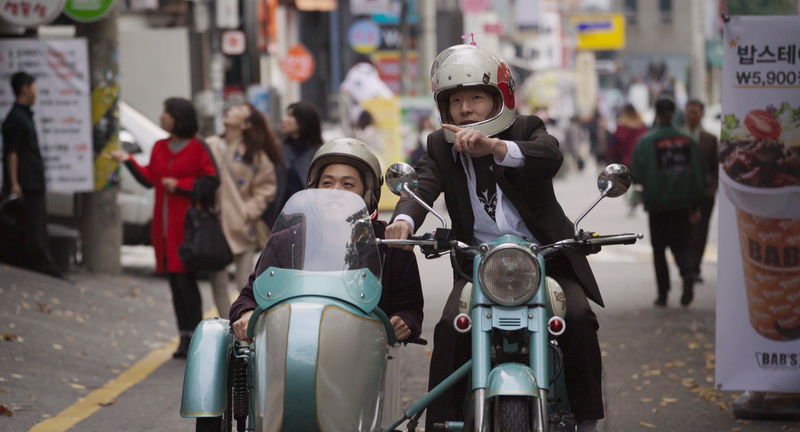 Writer, co-director, and actor Bobby Choy (aka indie star Big Phony) has crafted a sweet semi-autobiographical film that conjures up the dreamlike nature of searching for our place in the world, where important people and events come unexpectedly, and just as strangely slip away. Set to a killer soundtrack that will make you want to grab a Big Phony album, FICTION AND OTHER REALITIES reminds us to follow our intuition and never stop the search.